What is the Sholem Community? 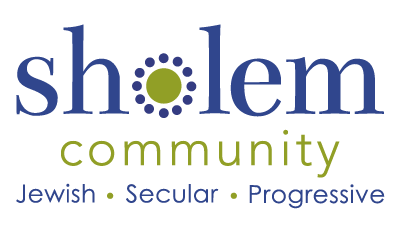 Sholem is a secular and progressive Jewish educational, cultural, and social institution. Our Sunday school teaches Jewish history, culture, and ethics. 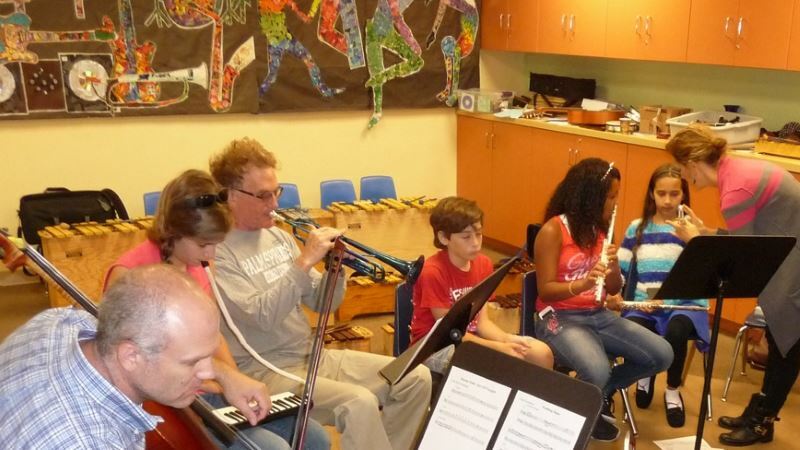 We offer a bar/bas mitzvah program and observances of Jewish holidays. Sholem stresses the historic, cultural, and ethical aspects of Jewishness. We view a Secular Jewish identity as one that is relevant to contemporary life and committed to justice, peace, and community responsibility. We regard belief or disbelief in the supernatural to be a personal, private matter that need not affect the Jewish part of our identities. [Read more]. How does Sholem observe Jewish holidays? Our holiday observances are meaningful alternatives to religious rituals. Our secular humanistic adaptations of Jewish holidays are based on Jewish history and folk traditions. They are creative and imbued with a sense of relevance to the concerns of our modern times. Do you teach the Torah? As a secular organization, we view the Torah as an important literary and societal work rather than a sacred text. Sholem School students study the Torah critically. Adult seminars often cover aspects of Torah study. Sholem means “peace” in Yiddish. 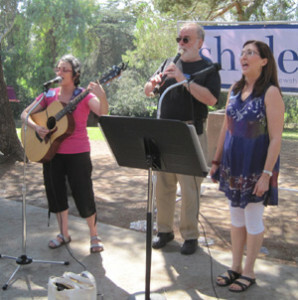 The Sholem School meets most Sundays at leased facilities on the campus of the Westside Neighborhood School at 5101 Beethoven Street, Los Angeles, CA 90066, near Marina del Rey, CA. May we try the Sholem Sunday School before enrolling? Please be our guests. Come on any Sunday we’re in session. Meet our principal and staff, select an appropriate class, and take a test drive. We have ongoing enrollment throughout the year. Do you have a toddler program? 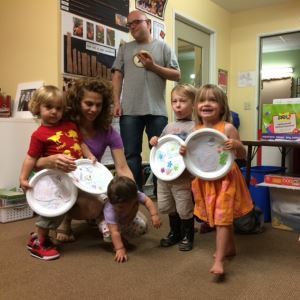 Bagels ‘n Blox is a program of songs, stories, and arts & crafts, all infused with Sholem’s secular, progressive, Jewish curriculum, made toddler-friendly. How much does Sholem cost? We keep our membership and tuition rates reasonable. We offer scholarships and don’t turn people away if they lack funds. What do you do for Bar/Bat Mitzvah (bar/bas mitsve) ceremonies? We ask our bar/bas mitsve celebrants to deliver presentations, around 20 minutes in length—to the Sholem Community and to their families and friends—about some aspect of Jewishness that is significant to them. Do you offer other life-cycle observances? Do interfaith or intercultural families have a place at Sholem? Intermarriage and intercultural relationships are the positive consequence of a free and open society. Sholem affirms the rights of all people to choose their romantic partners. Our leaders officiate and co-officiate at intercultural marriage ceremonies. Our community consists of multi-cultural, traditional, and non-traditional families, as well as single, interfaith, gay, and single-parent members. 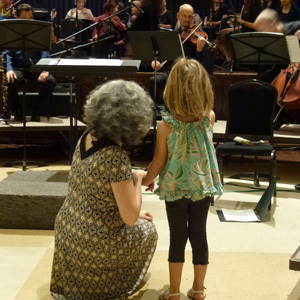 While some Jewish institutions admit intercultural or interfaith families and some welcome them, the Sholem Community celebrates such families for the added diversity they bring to us. We warmly and unconditionally embrace non-Jewish partners of Jews and encourage them to participate fully in our activities.